Through nearly 50 years in business, we have built a tremendous reputation for quality work—but more importantly, for customer satisfaction. We pride ourselves on treating our customers with respect, getting the job done right and on time, and delivering high-quality results. Today, William Reardon’s vision is carried on by his sons—who are busy in the field or estimating installation projects—and their mother, Karen—who plays an integral role by managing the office. We’re committed to treating our customers exactly as we treat our business: like family. 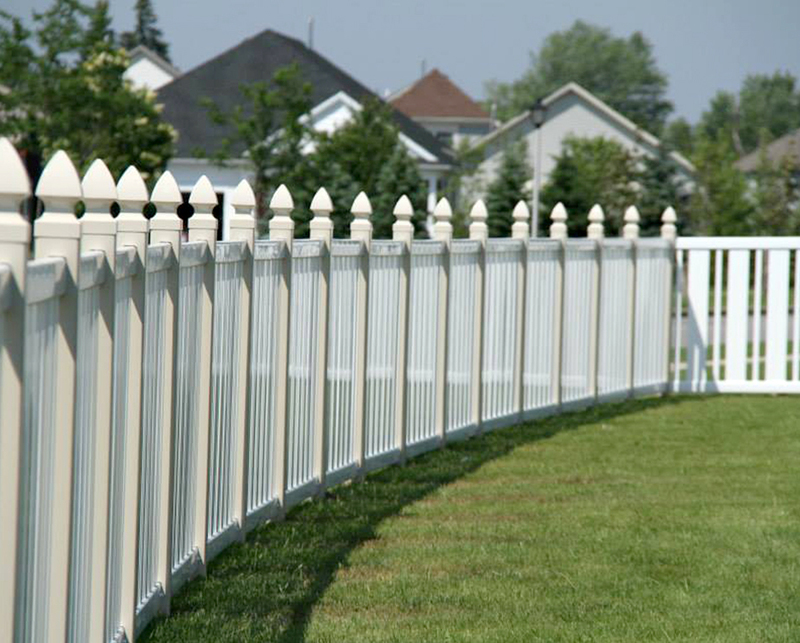 It’s our mission to deliver high-quality vinyl, chain link and ornamental fences at affordable prices. Because of that, we go above and beyond to provide our customers with the very best knowledge, materials and craftsmen. 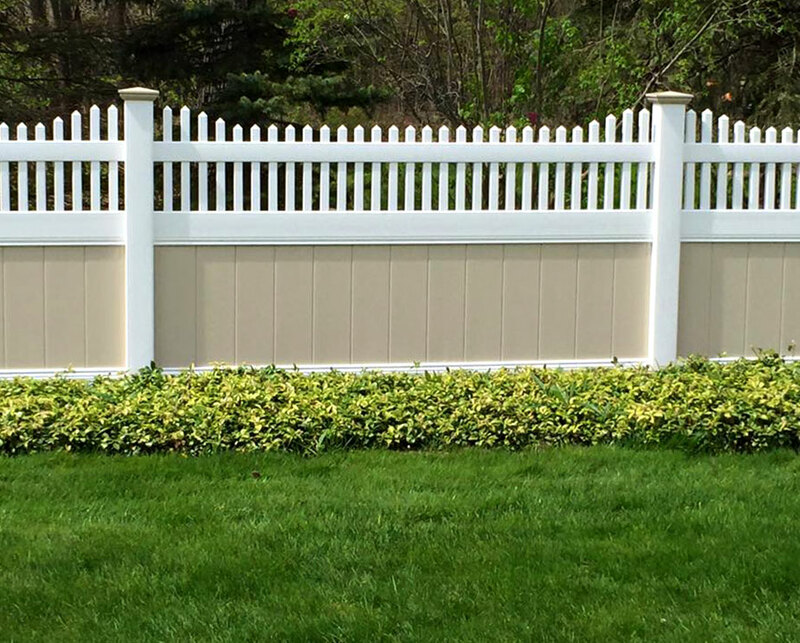 When it comes to our products, we utilize raw materials made and assembled in the U.S. And when it comes to the sales process, we don’t just try to sell you a fence—we provide you with the knowledge and experience required to find the fence that’s best suited for you. Contact us today to learn how we can help transform your backyard. We look forward to working with you.